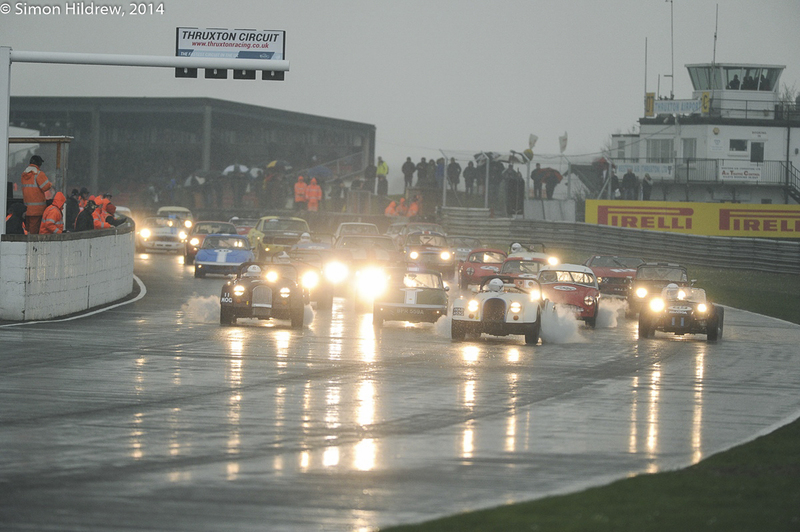 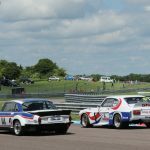 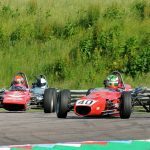 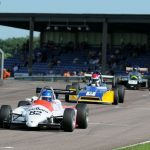 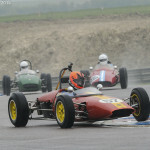 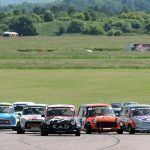 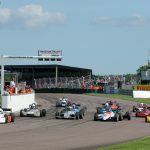 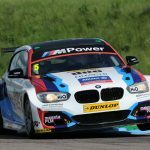 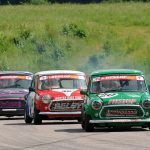 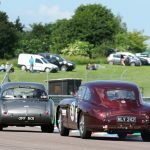 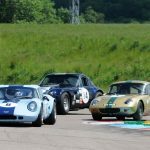 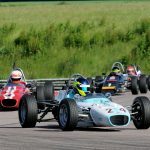 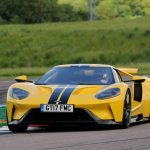 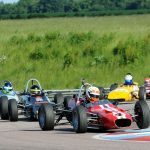 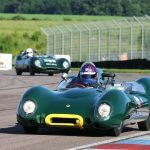 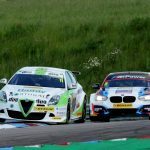 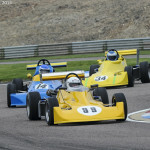 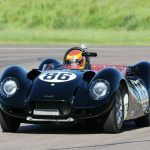 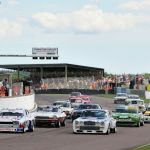 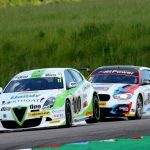 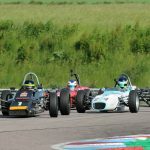 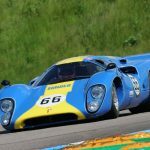 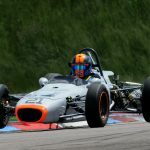 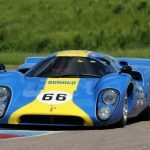 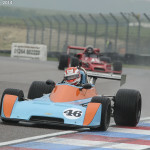 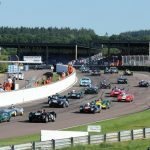 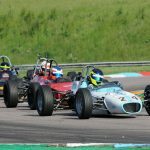 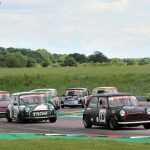 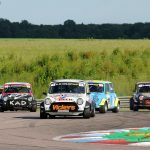 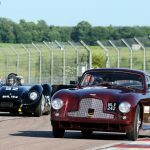 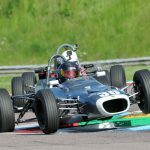 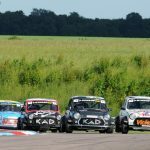 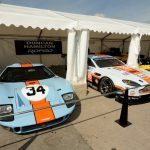 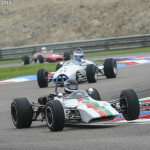 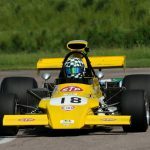 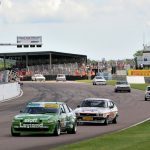 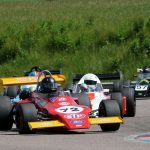 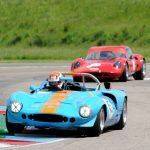 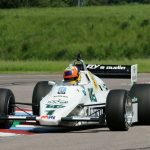 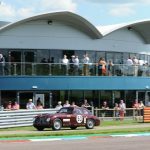 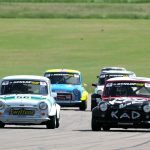 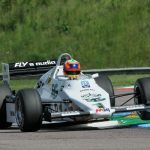 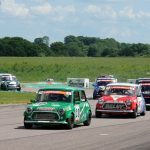 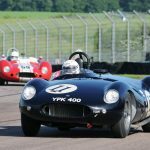 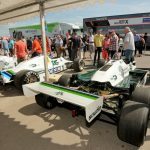 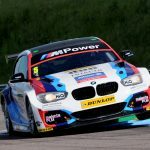 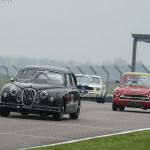 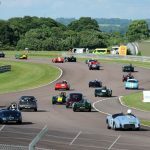 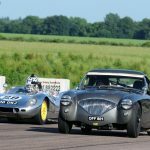 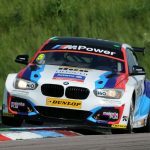 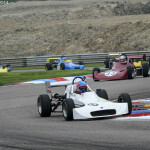 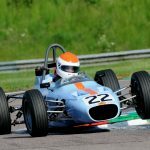 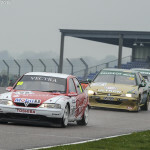 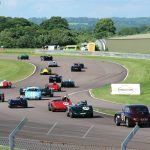 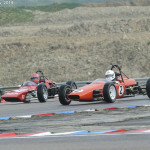 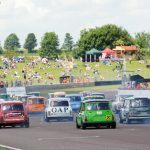 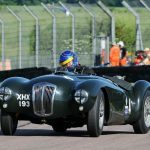 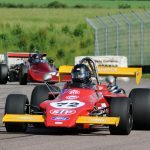 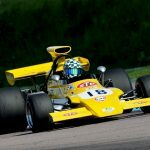 Thruxton celebrated its 50th anniversary last weekend. 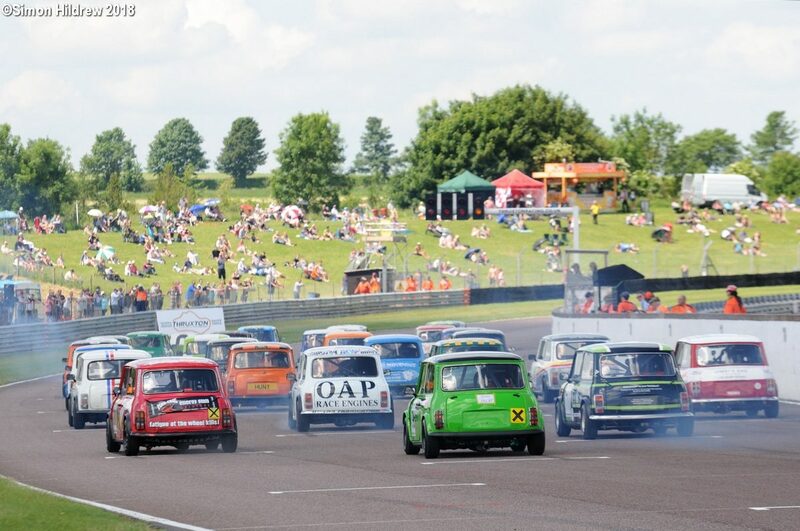 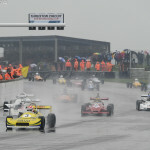 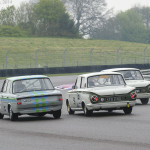 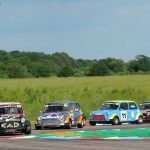 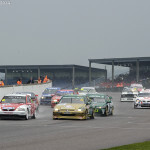 The super fast Hampshire race track has been a popular motor sport venue since becoming the BARC’s home after the closure of Goodwood in 1966. 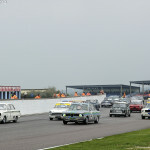 Originally used for racing in the ’50s, a new track was opened in 1968. 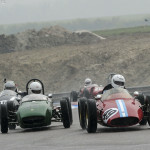 Like many other race circuits in the UK it was the site of a military airfield during World War Two. 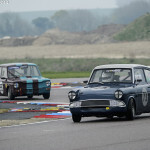 It was operated as a fighter base with the United States Army Air Force taking over from the RAF in 1944 in the run up to D-Day. 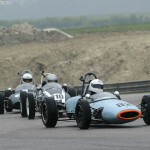 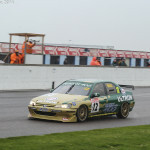 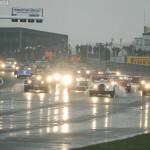 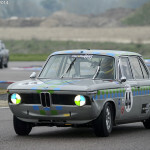 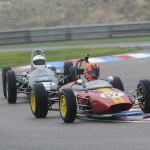 Since 1968 it has become a favourite venue for motor sport fans of two or four wheels persuasion. 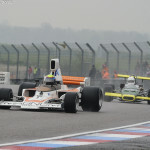 I recall many great days’ racing on the traditional Easter Monday Formula Two meeting. 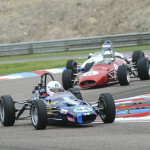 It was a fine way to welcome in a new season and to see the next generation of Formula One stars in the making. 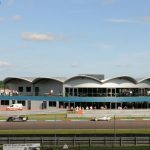 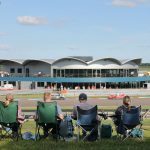 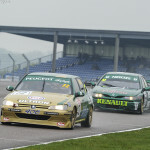 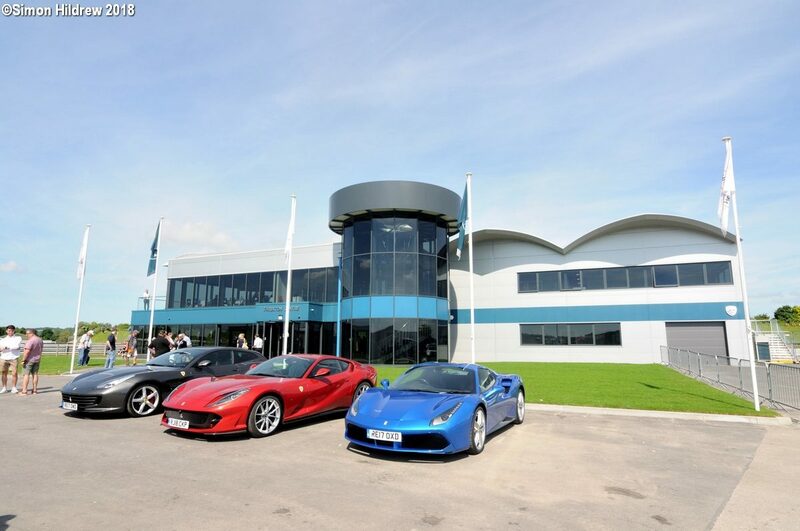 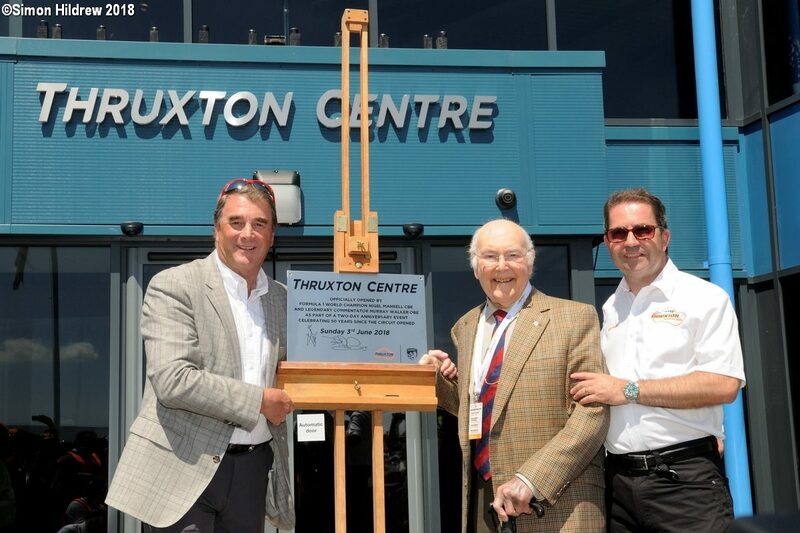 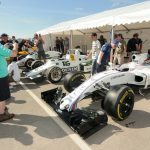 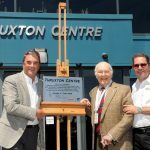 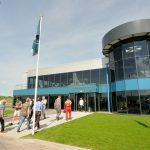 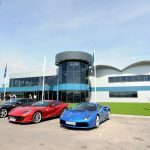 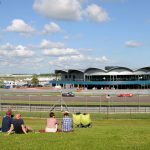 In recent years there has a major investment program with the opening of the Thruxton Hospitality Centre. 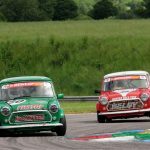 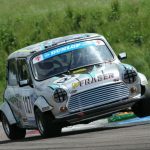 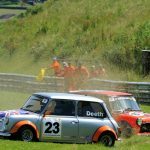 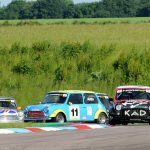 The racing was its customary close, competitive self, with the inner hooligan of the Mini fraternity never far from the surface. 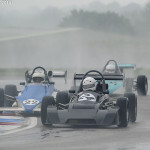 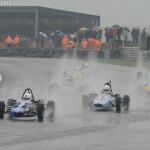 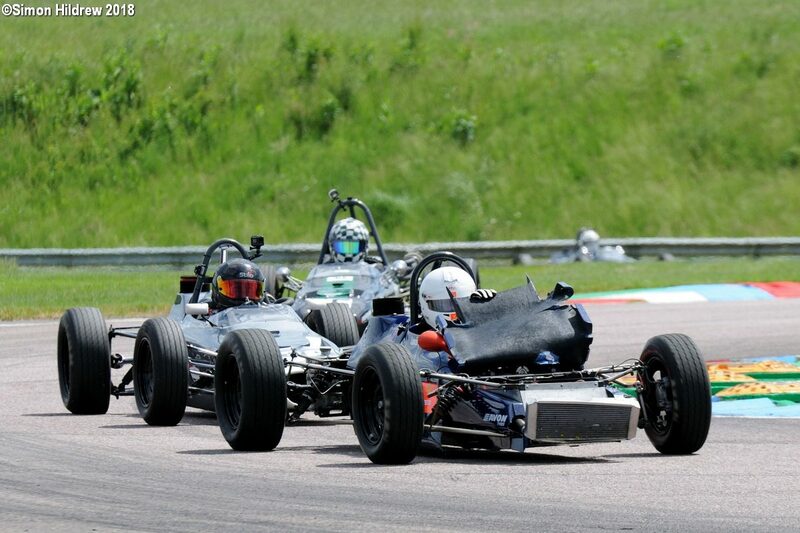 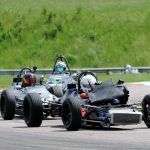 And what would a Formula Ford race be without a bit of rough and tumble? 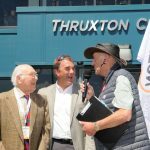 Motorsport’s answer to Morecambe and Wise, Nigel Mansell and Murray Walker, were guests of honour, deservedly so. 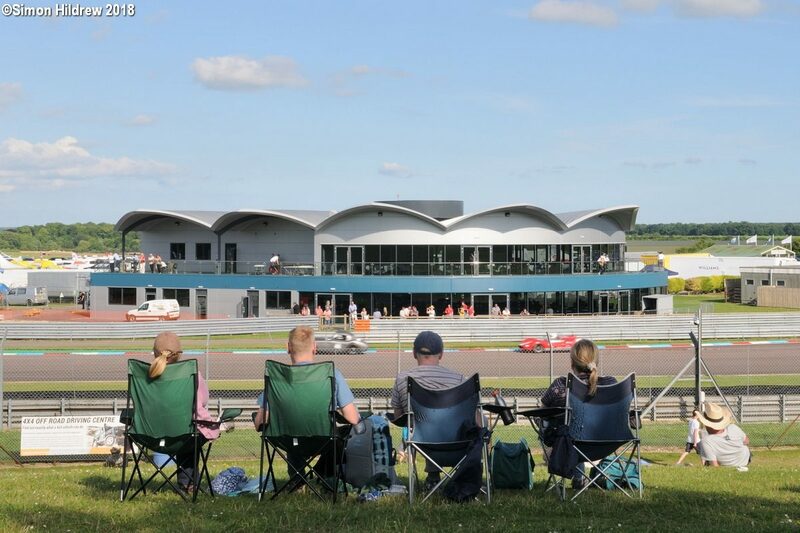 The sun shone and another excellent weekend of racing and things generally automotive were enjoyed by an appreciative audience. 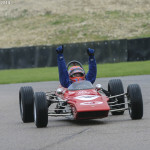 Here’s a salute to the next 50 years! 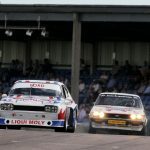 As part of the tribute from those of us at DDC Towers we bring you another fabulous collection of imagery courtesy of the man of the moment. 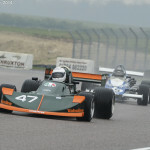 Simon Hildrew. 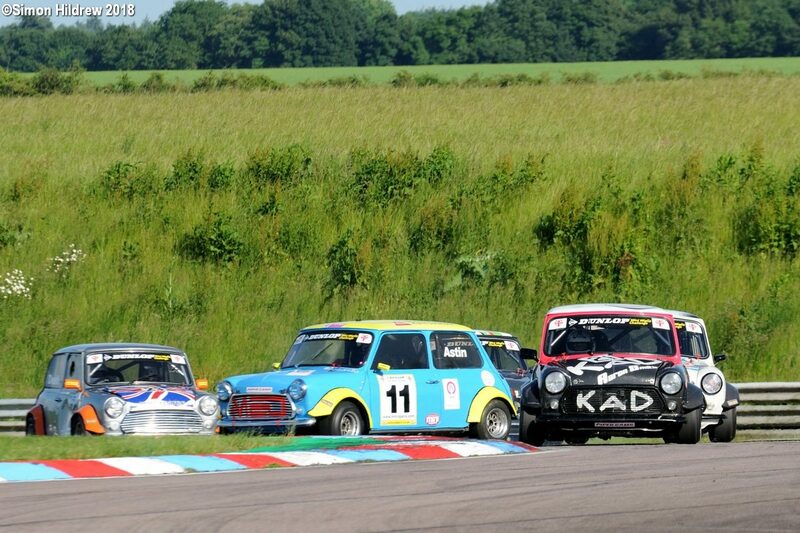 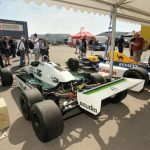 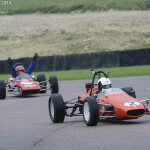 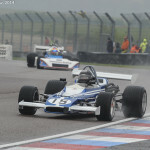 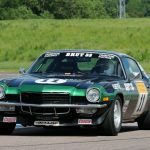 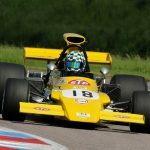 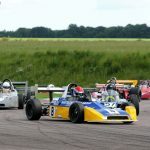 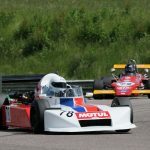 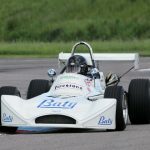 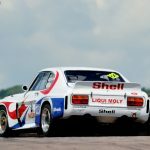 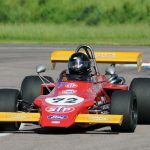 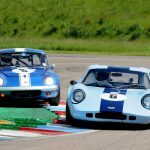 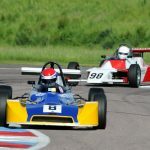 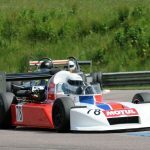 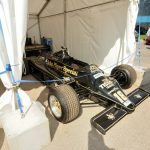 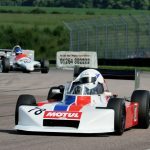 This entry was posted in Notes from the Cellar, The Focal Point and tagged BARC, Simon Hildrew, Thruxton on June 6, 2018 by John Brooks. 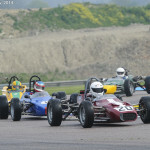 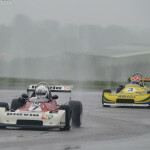 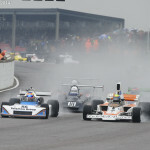 For those of us with a touch of grey in what remains of our hair, Easter Bank Holiday Monday was always associated with Thruxton and Formula Two…….. 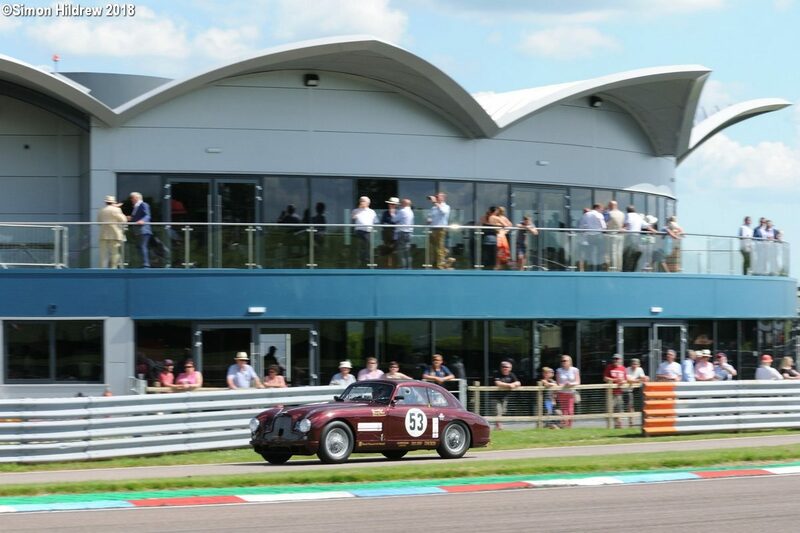 So while I was on duty at the delightful and charming Silverstone, other lucky folks were in Hampshire enjoying the new historic classic. 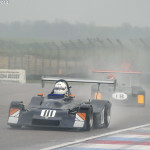 The close racing and great cars need top quality photography to record the action, fortunately we have Simon Hildrew to point and shoot. 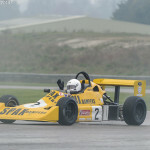 Enjoy his work…………. 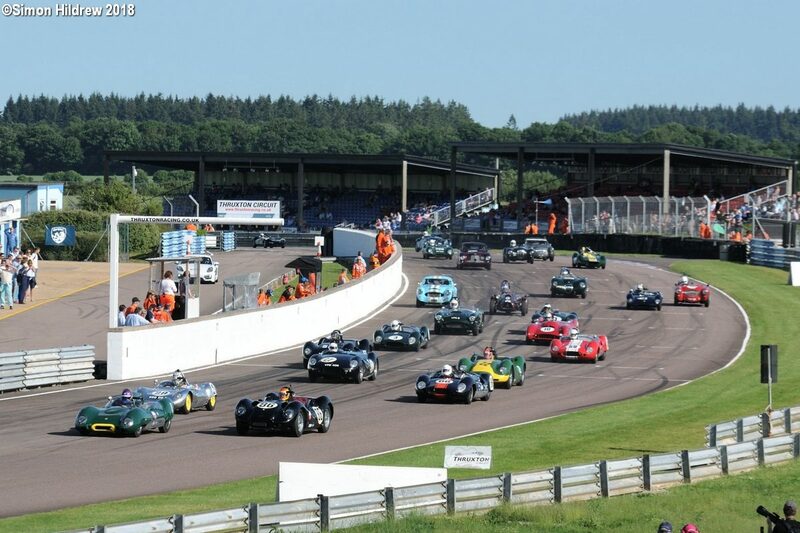 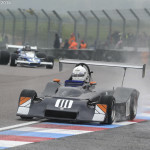 This entry was posted in Nostalgia, The Focal Point and tagged Simon Hildrew, Thruxton on May 9, 2014 by John Brooks.